Inter/sections is an annual series of events programmed by the students of Queen Mary University of London’s Media and Arts Technology (MAT) doctoral training centre. Inter/sections was founded in 2016 as a forum to examine the disjoints in methods, philosophies and practices that they grapple with as interdisciplinary researchers reconciling computer science with other fields. 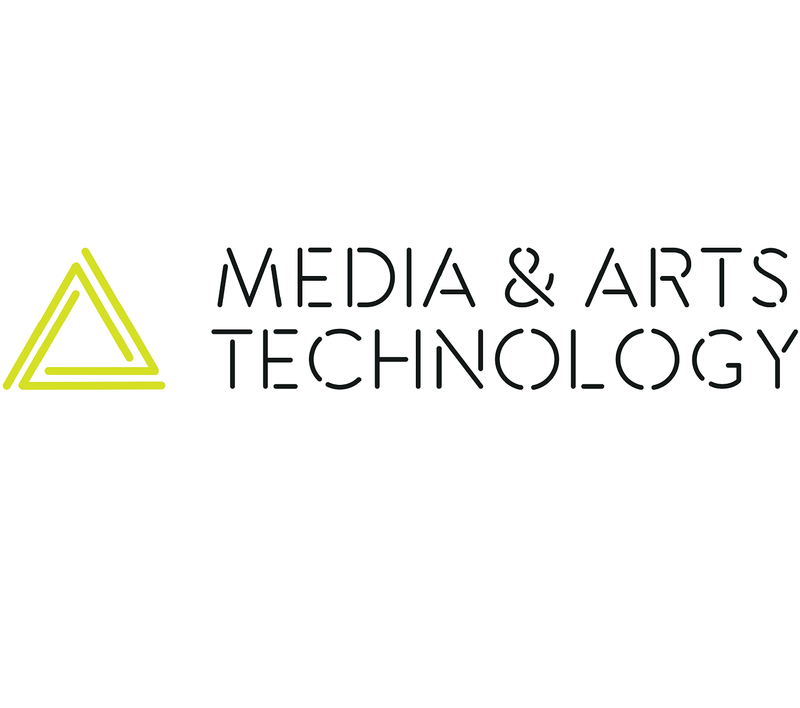 This year’s theme, Politics and Ethics in Media and Arts Technology, is examined through a week-long series of events culminating in a Symposium on Friday 8 September, a day-long event for discussion and exchange between academia, industry, artists and activists. Featuring keynotes from experts in emerging trends in science and ethics, Dr. Dan McQuillan and Dr. Stephen Minger, the Inter/sections Symposium creates a space to debate new ethical frameworks for emerging technologies. It will include lightning talks by researchers, a workshop led by TCCE, as well as a panel discussion on Work Ethics in the Age of Automation. Attendance is free, but booking is essential as lunch and a reception will be provided. As part of this year’s Inter/sections, TCCE is hosting a workshop that sets out to unpick some timely and also challenging and complex questions around how the arts are using digital technologies now and the wider political, social, ethical and indeed economic contexts in which such uses and relationships are unfolding.